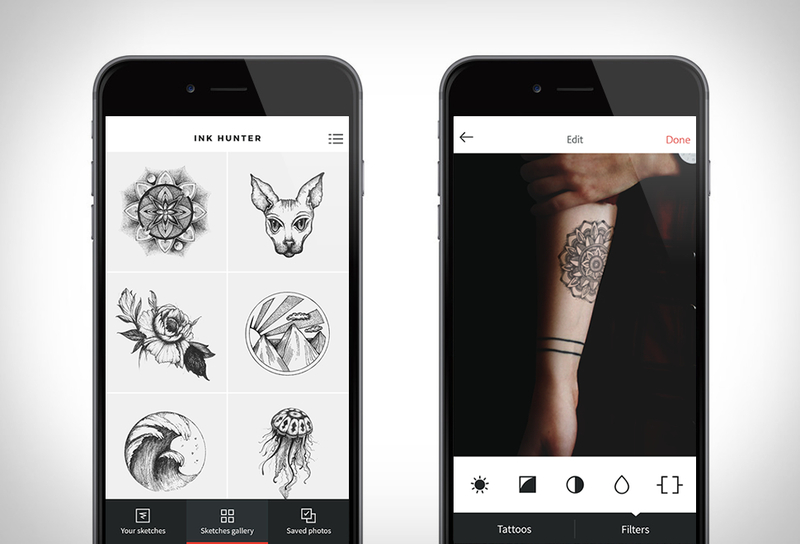 [ #inspiration #Creative ] Ink Hunter is a new FREE app that lets you preview the tattoos on your skin in real time with augmented reality, to see the result before going under the needle of a tattoo artist. 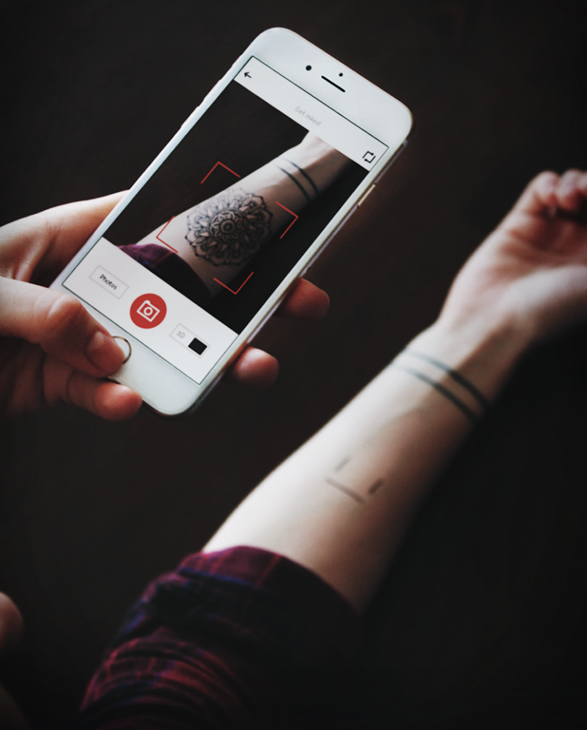 The app uses your phones´ camera to scan whichever area of the body you’re thinking of marking for life, then you get a realistic visualization of your tattooed body from different angles of what the design would look like in reality. 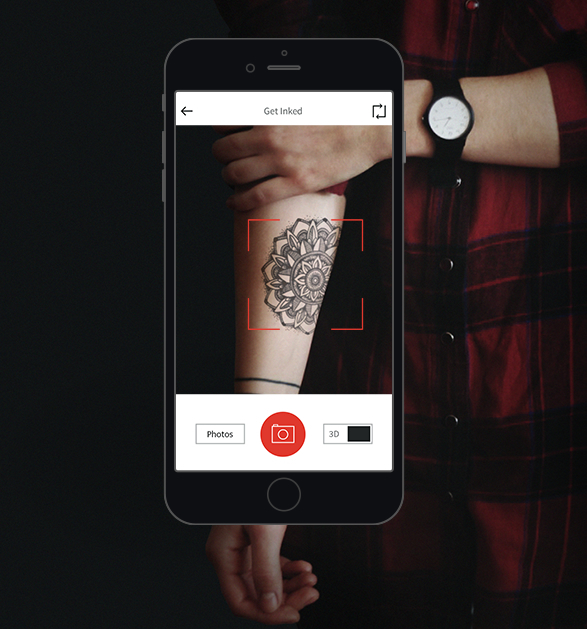 Simply upload the tattoo design from your camera roll and try it out on a few different areas of your body. 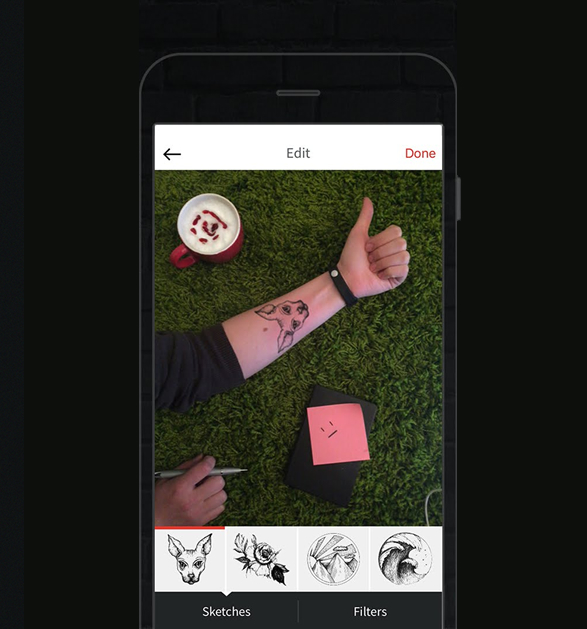 You can try on your own tattoo design or choose one from the gallery with work from some of the world’s top tattoo artists.